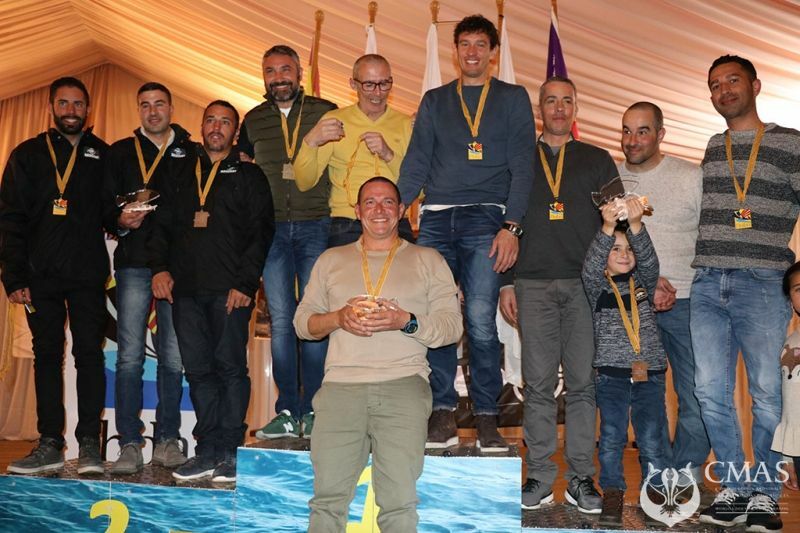 Semana Master 2019, the traditional international spearfishing championship organized by FBDAS, Federacion Balear de Actividades subacuaticas, will be remembered for the triumph of Giacomo de Mola and Pathos Team, made also of Kostas Makris, Oscar Lopez Martin and Mirco Ominetti. 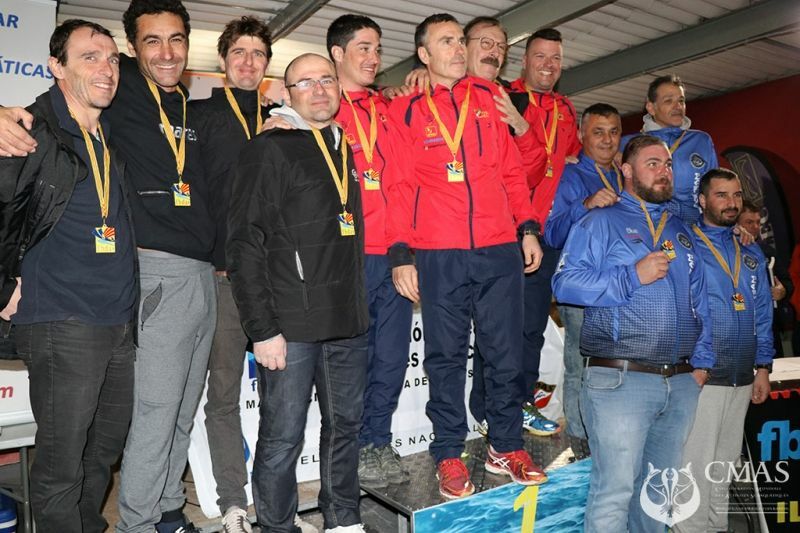 They won the XIX Open Ciutat de Palma – VIII Memorial Sebastia Carbonell and also first place in ranking in Brands World Cup. Pathos Team got also special prize for the biggest fish. First win after 2 podiums for Giacomo de Mola in the Master competition, making him one of the “maestros“, winners of Master. 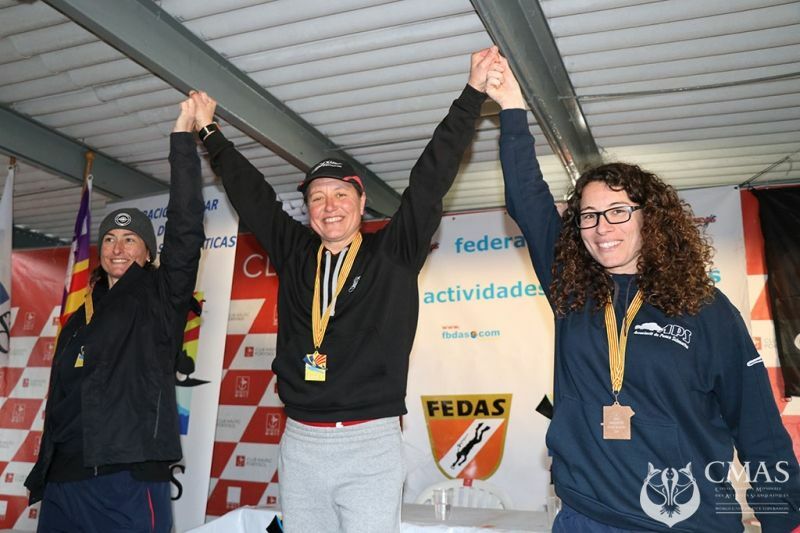 Also, for the first time FBDAS organized at the Semana Master the CMAS Women’s World Cup, individual competition for ladies spearos, where Malen Sart Bonin won among six competitors. Malen in five hours of competition caught 8 fish, three different species and closed one cup for total 11610 points. 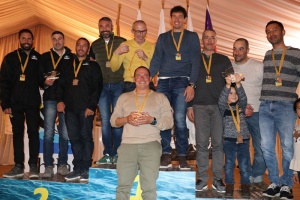 Rosa Gonzalez Reus had three fish, three different species for total 5425 points, and Alexandra Prat Prat finished on third place with one fish and 2075 points. 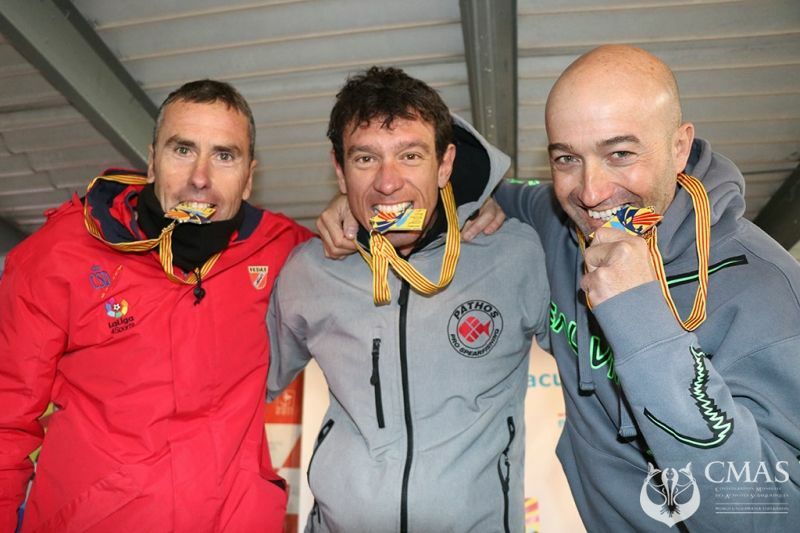 Fourth CMAS World Cup for nations at Semana Master ended without surprises, and winning team was made of Spanish spearos Cesar Bustelo, Xavi Blanco and Jose Luis Fernandez. Second team was team FNPSA – Guillaume, Bouzon, Foppolo and Piereschi. Third was Greece with Peroulis, Kavvadias, Kambanis and Chalaris. All the fish caught at Semana Master was devoluted, as European rule for species caught in sportive competitions, for charity. 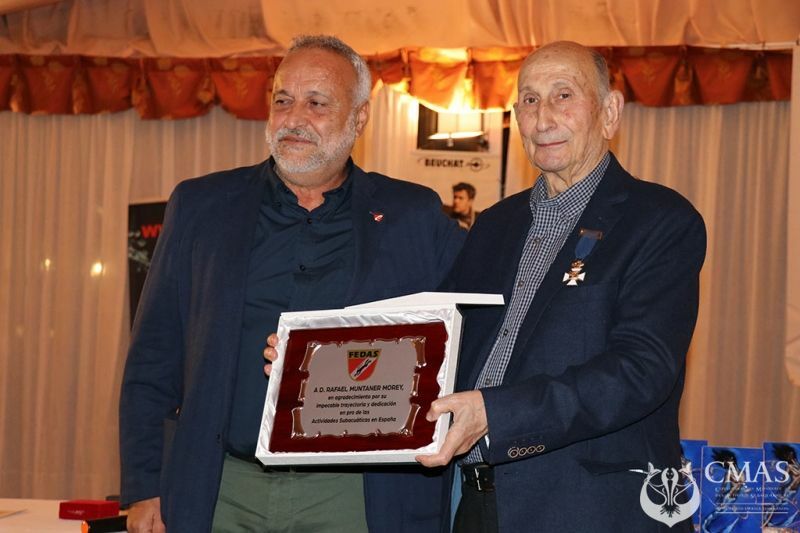 This years Semana Master was dedicated to Rafael Muntaner Morey, long time FBDAS president.